With state laws that limit and restrict advertising options, cannabis entrepreneurs must rely on strong strategies and specialty networks to spread their message and promote their brand. Working with premium marijuana advertising networks, we take the special steps needed to get your product in front of the perfect audience. High-Return Pay Per Click Advertising: We help you move beyond Google’s PPC restrictions using well-placed banner and display ads on lifestyle sites that index well with your target audience. Intriguing Native Content: Tell your story and stand apart from the competition with native content that customers will actually want to experience. To help you reach and educate new customers, we work with top cannabis advertising networks and publications to create and run paid written and video content. 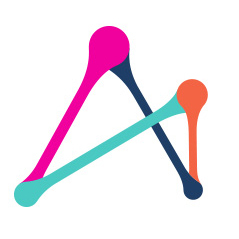 Compelling Influencer Marketing: Working with our partners at Adistry, we help your product get valuable online placement alongside top top Marijuana influencers like Seth Rogen, Snoop Dogg and many more. 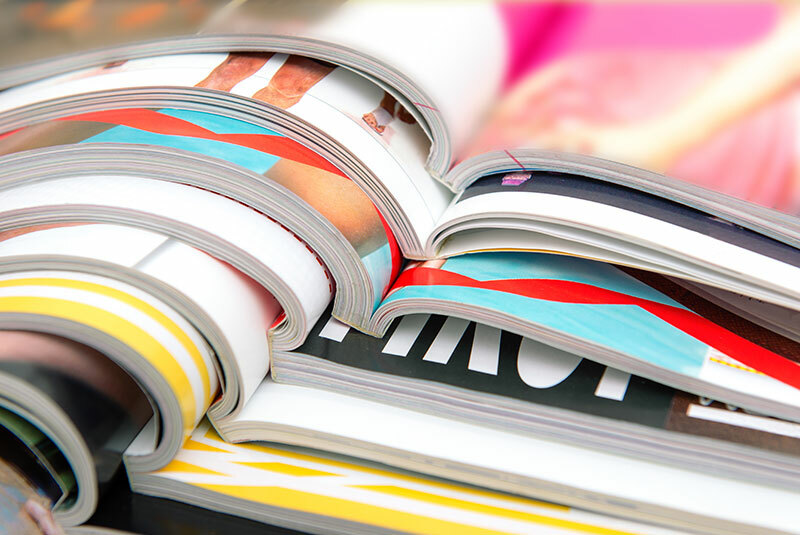 Strategic Print Advertising: When advertising to the right niche in the right publications, print is still an important option for building brand awareness. We work with some of the industry’s top publications including Dope, High Times, and Marijuana Business Daily to place eye-catching ads and reach a wider audience.